American Airlines to launch lie-flat service between Boston and LA. The ‘transcon’ or transcontinental market in the US for coast to coast flights is one of the most competitive in the world with New York to Los Angeles being the biggest of all of them, followed closely by New York to San Francisco. 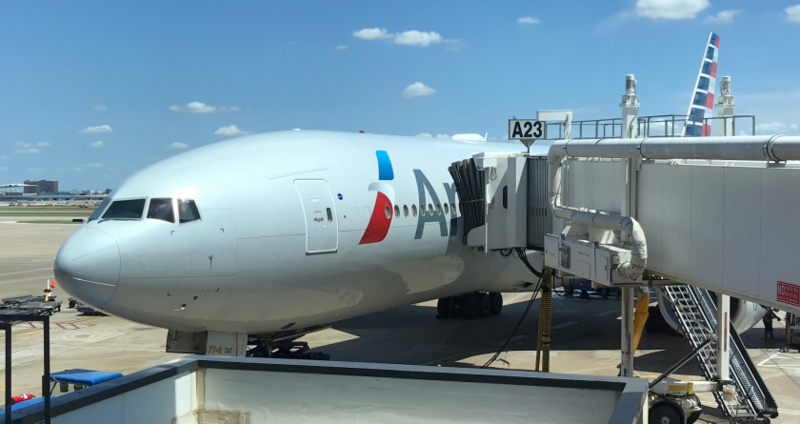 The big three US carriers traditionally put their best products on the route, and nearly all of them fly fully flat beds between the two cities. American Airlines is the only carrier to have a full three class service, with a proper first class with a 1-1 configuration, business class which also is lie-flat, and then economy. They used to fly their oldest 767-200 aircraft on the route, and then about five years ago replaced them with a dedicated fleet of new Airbus A321T aircraft. For other transcon flights, for example Boston to Los Angeles, Washington Reagan to Los Angeles, or Philadelphia to Los Angeles, they would just fly regular domestic aircraft that had their standard first class seats in a 2-2 configuration, which are essentially just big seats. Not very comfortable for a six hour flight, especially if it’s an over-night red-eye segment. Over the past few years, competition has increased significantly with one key change in the market. JetBlue introduced what they call ‘Mint’. It’s also a lie flat business class seat, but they’ve been offering it on their A321 aircraft across all of their transcon flights. That means whatever coast-to-coast route you’re on, you can get a fully flat bed for the sector. Having upped the ante, Delta have on select routes, started to offer their Delta One product, for example from Washington to Los Angeles and from some flights from Seattle. Well AA has clearly determined that they’re losing too much business to the competition who are offering lie-flat seats, and are introducing their A321T aircraft on flights between Los Angeles and Boston. What’s not immediately clear is where the aircraft are coming from. They only have a small sub-fleet of 17 aircraft, and these could be under-utilised, or potentially they might be reducing the existing New York to LAX/SFO flying. Either way, it’s good news for transcon flyers of any airline as there will be more choice, more competition and better products in the market. Previous Post: In brief. Royal Air Maroc to join oneworld. Updated and Confirmed. Next Post: Milan Linate and Salzburg Airports closing in 2019 for runway repairs.